Complete pump and tank system including installation. In late 2016 we installed a complete pump and tank installation at Doncaster. 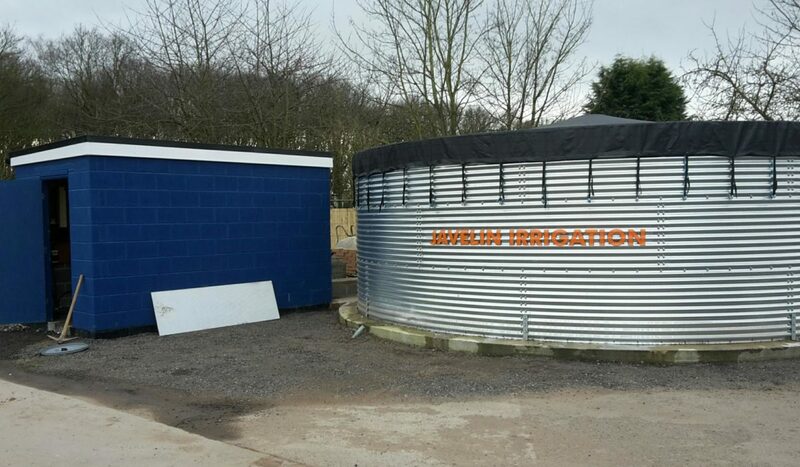 The scheme incorporated a 21’ x 7’6 galvanised water storage tank with a polypropylene cover which will hold 96 cubic metres of water. The water tank supplied a 5.5kW multi-stage electric pump with a nominal duty of 16 cubic metres per hour at 9 bar pressure. Operating on a frequency inverter this will run the 2 x Speedy Rain 405 irrigators at a constant pressure of 6 bar each until one or all the reels have finished then it will compensate and ramp down the flow until it is required. 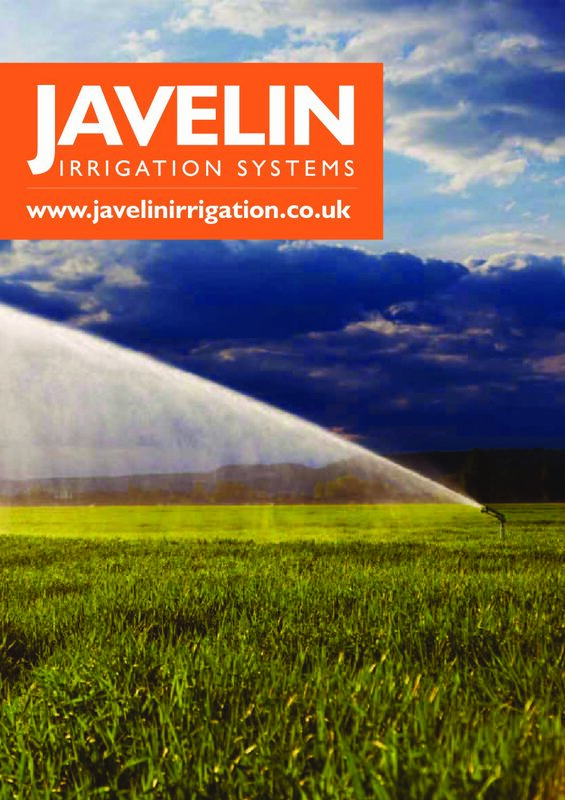 So with this system the customer could run one or all of the irrigators as conditions require. 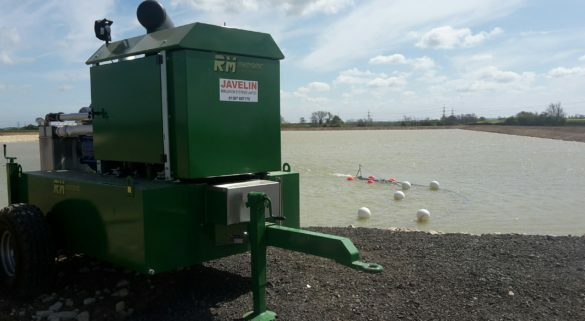 The pipe work consisted of 200 metres of 75mm overall diameter MDPE polythene pipe for the main branch then down to 63mm O/D pipe for the rest of the scheme which will allow you to run an irrigator from the furthest distance of the system without suffering excess pressure loss through the pipework. Off each pitch there were two hydrants set at an appropriate distance to allow two irrigation runs, length ways of each pitch.